Make your plans for the month! April is the perfect month for getting out and about in central Texas: the massive influx from SXSW has left, but there are still tons of great music festivals this month. Plus, Easter is just around the corner, and the wildflowers are in full bloom. Let's get your dance card filled up! 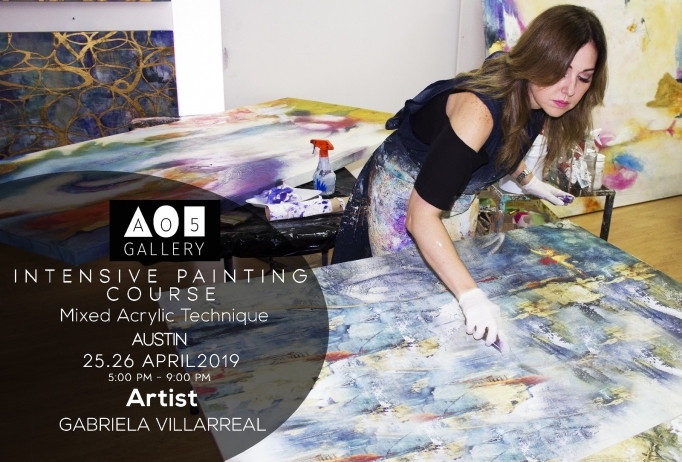 Mexican abstract painter Gabriela Villarreal will visit Ao5 Gallery for the opening reception of her new solo show on Sat., April 27th from 7-9pm. Gabriela will also be offering an intensive mixed media painting course here at Ao5 Gallery on April 25–26, 5–9pm. Register for the workshop today! 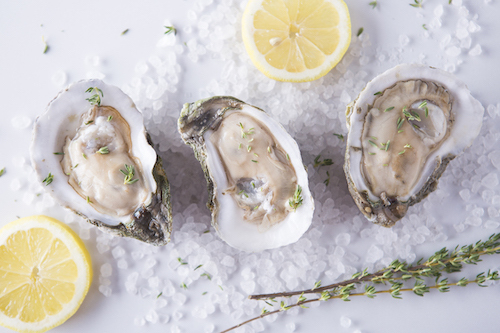 Café Blue is Austin's premier seafood restaurant, specializing in fresh, shucked-to-order oysters and classic seafood dishes from around the globe. Reserve your table tonight! Click for Locations & Menu. 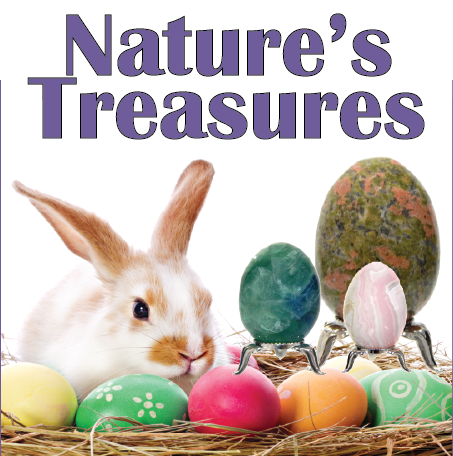 Annual Easter Egg Hunt and free family fun on April 20 from 1-4p. Give back on Earth Day, April 22, when 10% of all in-store sales will be donated to The Rainforest Partnership. The Wildflower Center stays open late on select Tuesday this spring. This month, join us on April 9 and 23, 5–8 pm. Enjoy hours of flowers paired with music, activities, signature cocktails from Tito’s Handmade Vodka, tours and more. Free with admission. A Terra Toys Art Gallery favorite, the talented Izabella Bastidas is a local Austin artist. 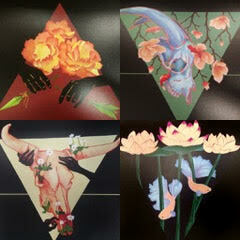 Educated in illustration and fine arts, Bastidas creates bold, symbolistic and beautiful pieces. Her work ranges from astrological sign paintings, depictions of noble creatures, a natural world tarot deck and tattoo art. 2438 W. Anderson Ln. / 512.445.4489. 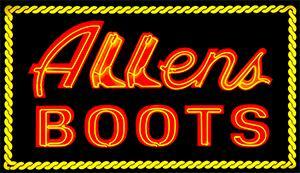 Get fresh deals on hundreds of styles from Allens Boots. Lucchese, Frye, Ariat brands and much more. Warmer weather is here! That means it is time to get the boat out and be sure your trailer is ready to roll. Yearly maintenance will keep your trailer in great shape. 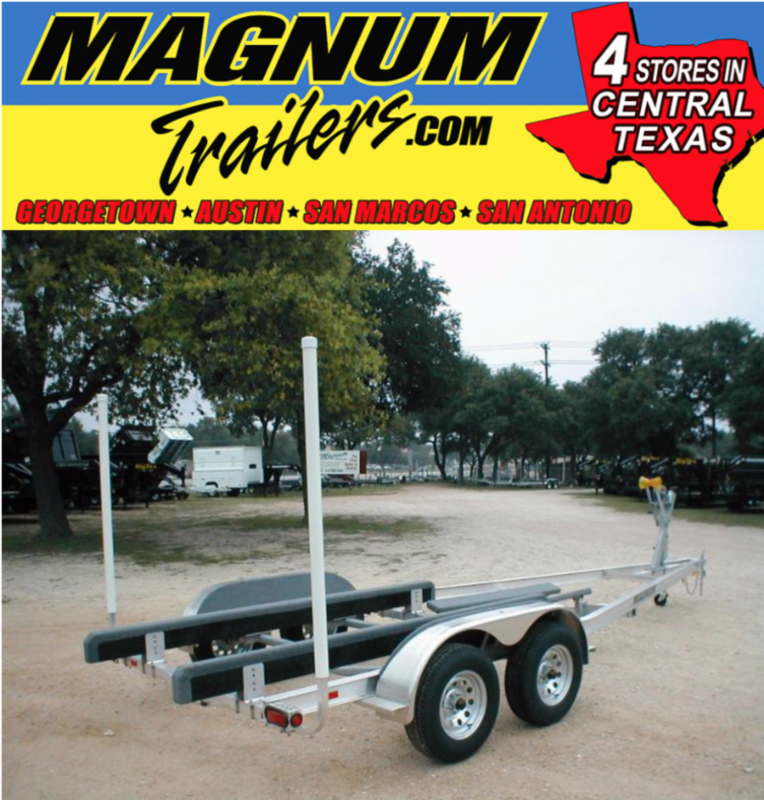 Visit Magnum Trailers online to find a location near you. 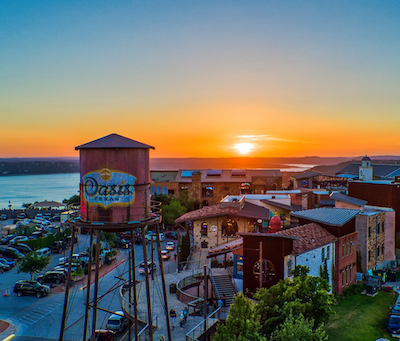 The beautiful Oasis restaurant on Lake Travis is hiring for all positions: servers, runners, bussers, hosts, guest guides, and all kitchen positions including dishwashers, line cooks, expos. Apply in person at 6550 Comanche Trail for an on-the-spot interview. 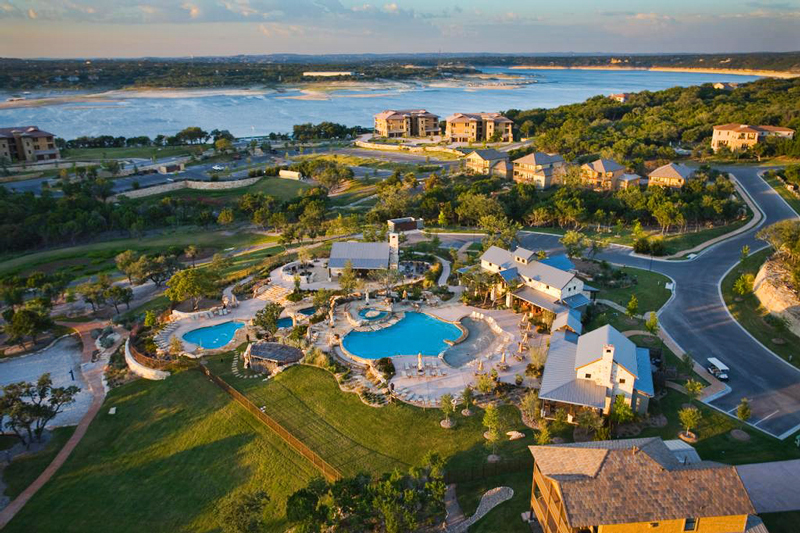 Hill Country Lakes Rentals has 30 beautiful vacation rental homes, condos and cottages with access to the Hollows Resort amenities, along with Ranch and Lakefront vacation homes. View all Vacation Homes. For winter/spring specials, call 512.267.7000. Book your spot now on Arabic Bazaar's tour of beautiful Morocco, Sept. 13–24! It's the trip of a lifetime, designed and overseen by Zein Al-Jundi, owner of The Arabic Bazaar. 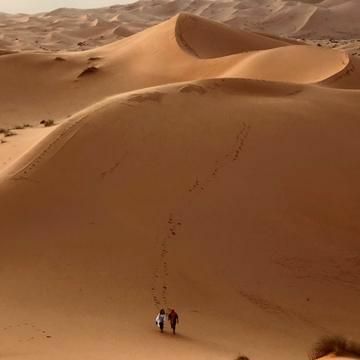 Enjoy the nightlife in Casablanca, take a sunset camel ride in the desert, and much more! 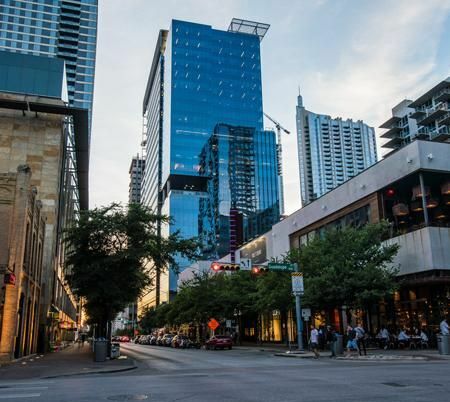 Located in the heart of downtown Austin, 2ND St. District has the best shopping, dining, living, and entertainment with dozens of specialty shops, world-renowned entertainment, and critically acclaimed restaurants. Scenic happy hours Mon.–Fri. 3–7pm and Sat. and Sun. 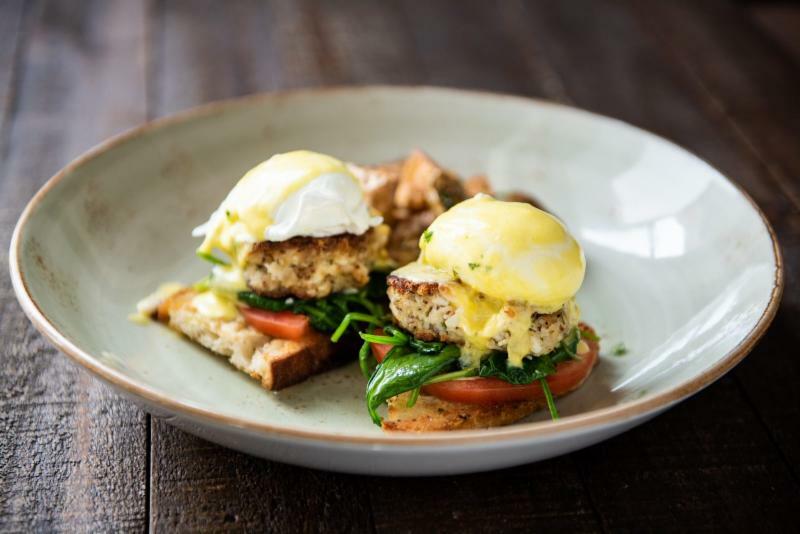 11am–3pm in a relaxed Texas Hill Country setting. 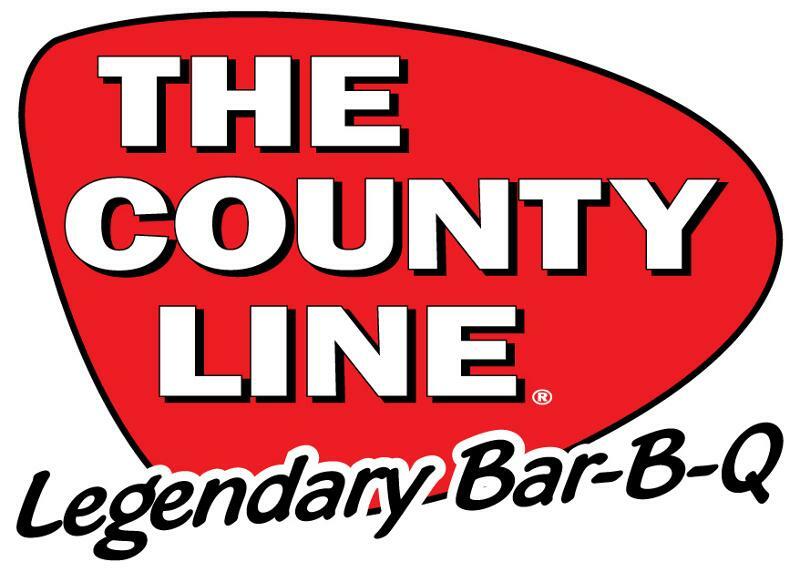 Join us at County Line on the Lake or County Line on the Hill. Now accepting reservations anytime! For 39 years, Celebrate Austin has been bringing the best of Austin to millions of tourists, locals, and newcomers via our beautiful and collectible annual hard-bound book, our handy and convenient pocket-sized brochures , our monthly newsletter , and our website . We bring unbeatable advertising packages to local businesses. Contact us now to find out how you can get involved. 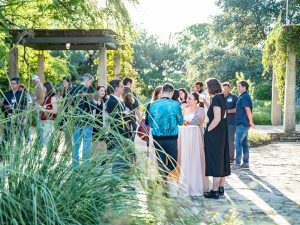 We're compiling the next edition of Celebrate Austin—reserve the best space now! Celebrate is locally owned and operated.